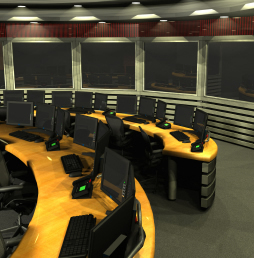 Professional Audio Visual Systems is the solution for all of your Audio Visual needs. We provide Design, Engineering, Installation, Repair, and Rental Services. 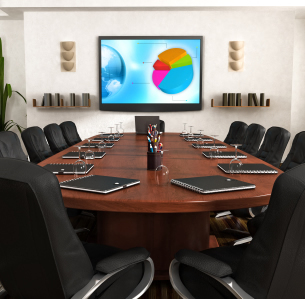 We specialize in Complete "Turn-Key" Audio Visual Systems for Board Rooms, Conference Rooms, Churches, Educational Institutions, Auditoriums, Restaurants & Bars, and Home Theater applications. We pride ourselves in being able to offer unparalleled service and support and make it our mission to give you the professional treatment you deserve. No project is too big or too small. Every job gets the individual attention it deserves and all of our customers get the kind of personalized service they can appreciate.